Grass-Fed Beef: Is it Really a Sustainable Alternative? 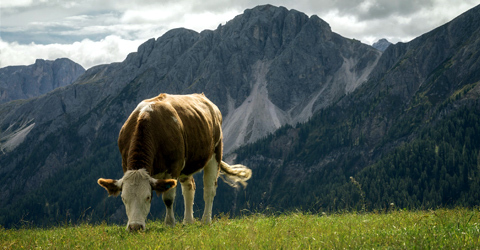 Is grass-fed meat really a better option for people and the planet? How can something be sustainable when it might not even be feasible? 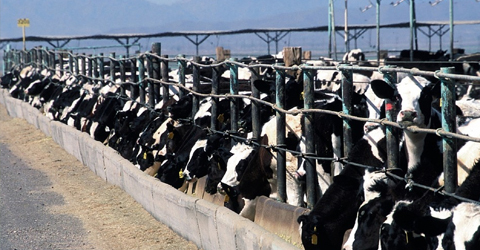 Did you know that livestock production has a larger impact on climate change than all transportation impacts combined? Our food choices can significantly reduce greenhouse gas impacts.